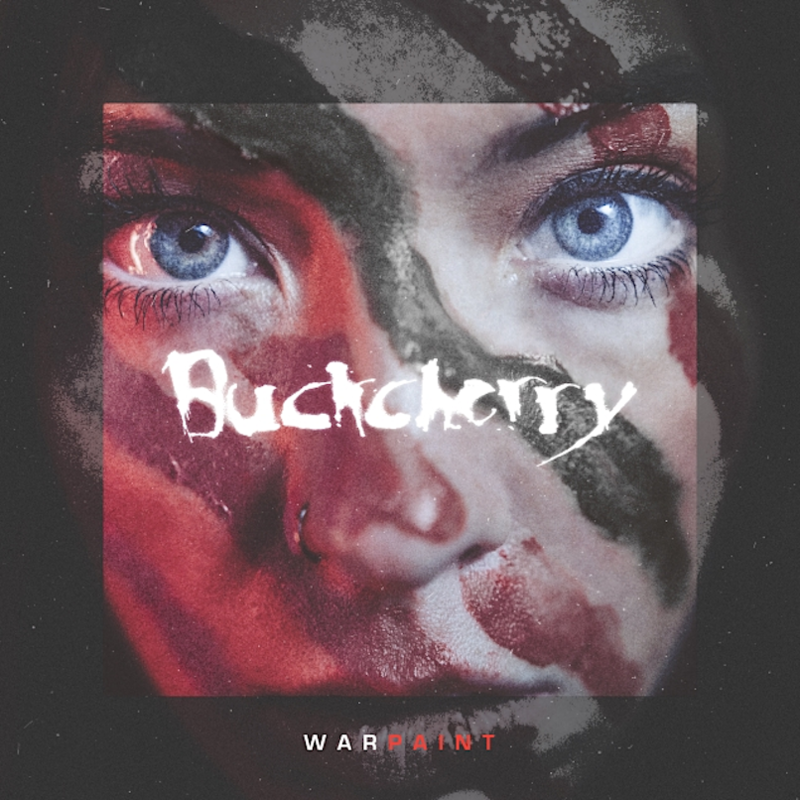 "This record takes the listener on an unforgettable journey"
California hard rockers Buckcherry have announced that they will release their new album, Warpaint, on March 8th, 2019. In addition to the album announcement, Buckcherry have unleashed a music video for their recent cover of the Nine Inch Nails classic “Head Like a Hole”, a rendition that was met with a good amount of backlash by our readers when we first reported on it earlier this month. 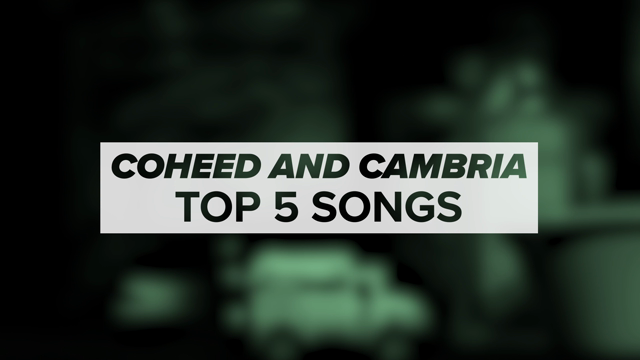 Watch the smokey, Jeremy Saffer-directed music video below. For Warpaint, Buckcherry worked with longtime producer Mike Plotnikoff, who also helmed Buckcherry’s platinum-selling 15 disc. Pre-orders for Warpaint will begin on January 11th. Buckcherry have started booking shows in support of Warpaint, the first being a gig January 16th in San Juan Capistrano, California, at the Coach House. Also on the band’s itinerary are a string of California dates the following week and stops in the U.K. and Europe in February. Additional 2019 North American tour dates are expected to be announced soon. The band’s current itinerary can be found here.